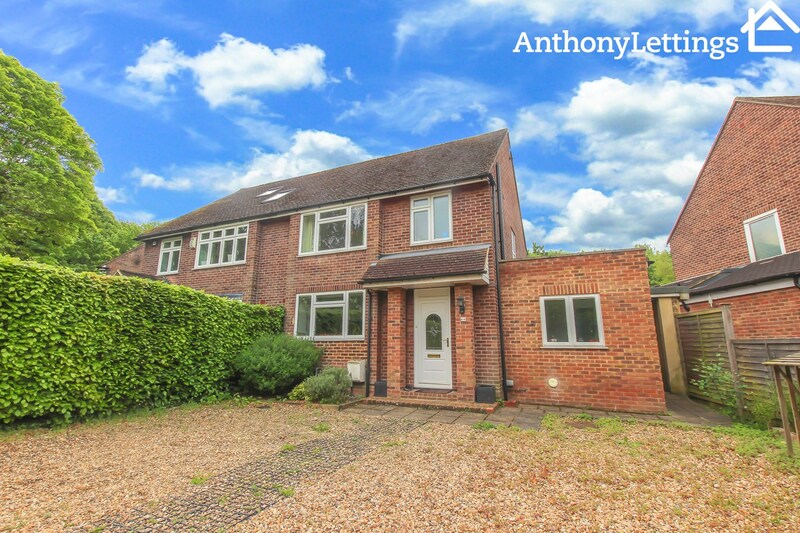 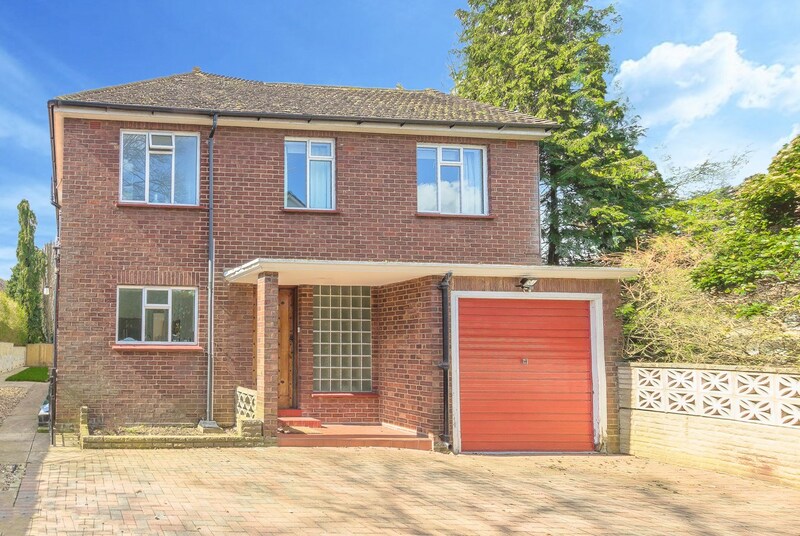 Tucked away down a private drive way sits this 4 bedroom detached house just off of the popular Ware Road. 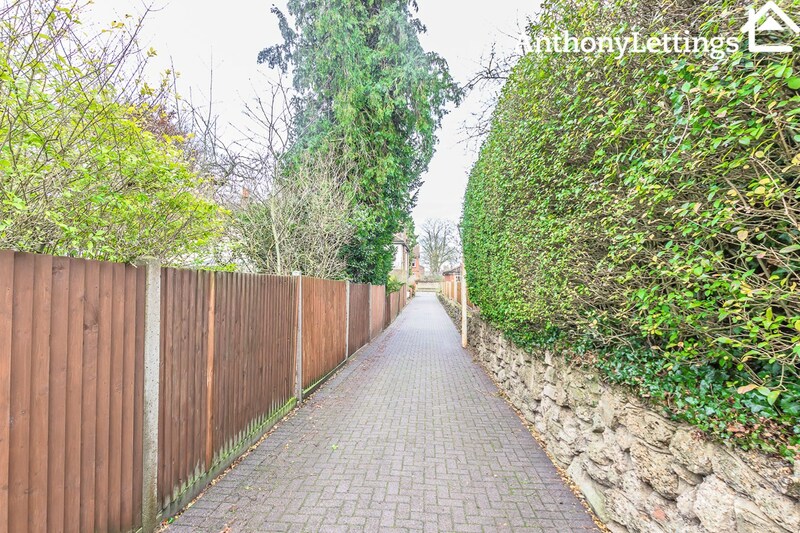 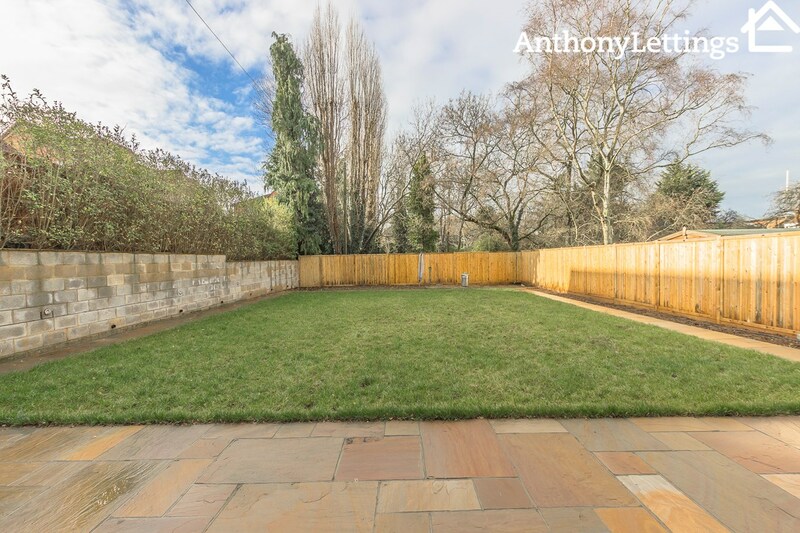 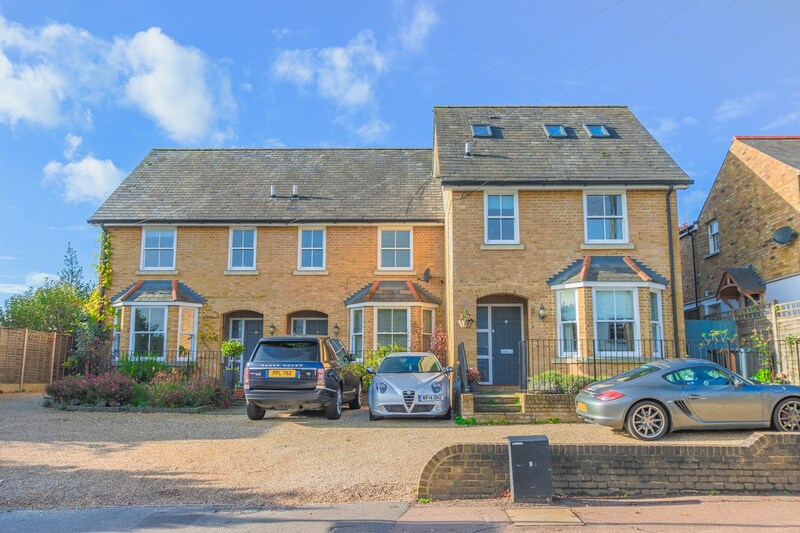 This property is conveniently located within a 5 minute walk of Hertford East Train Station & Hertford Town centre. 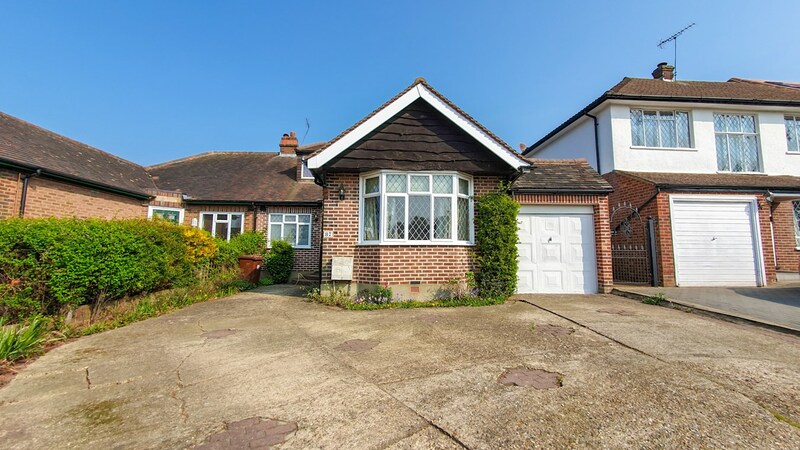 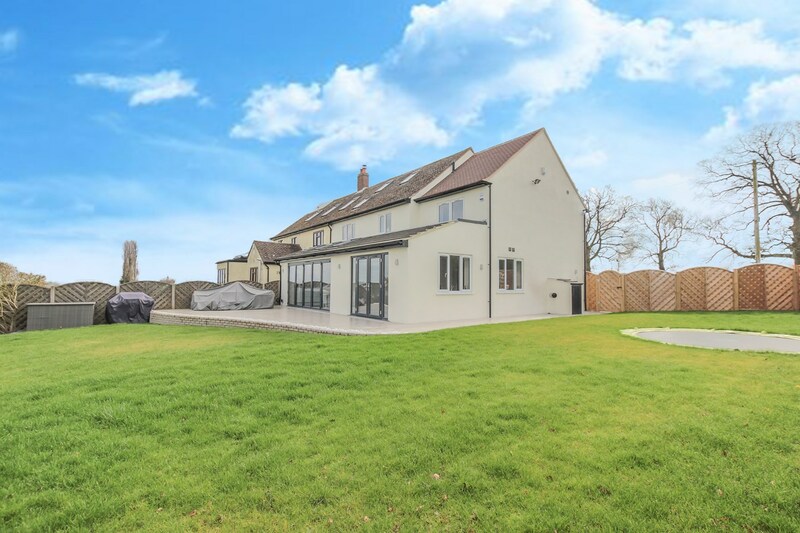 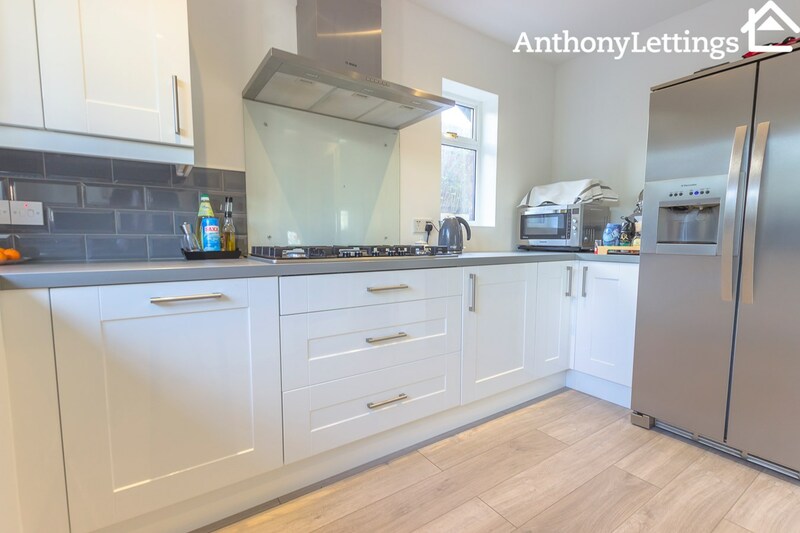 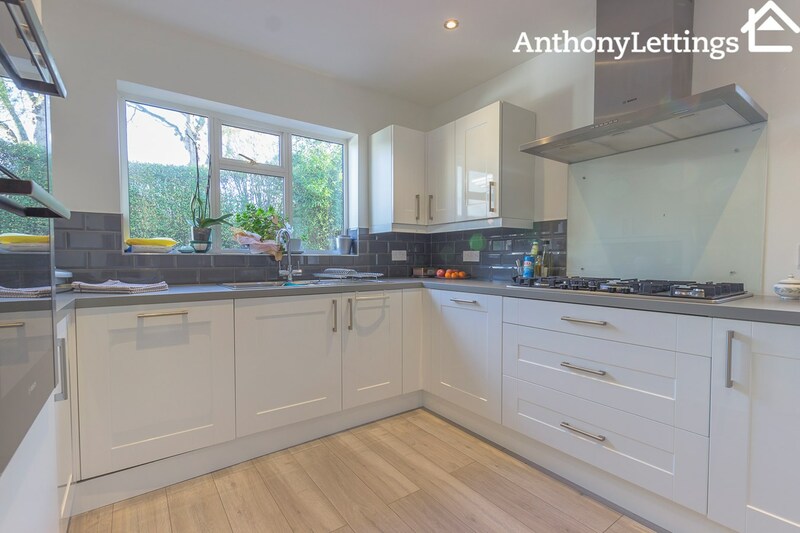 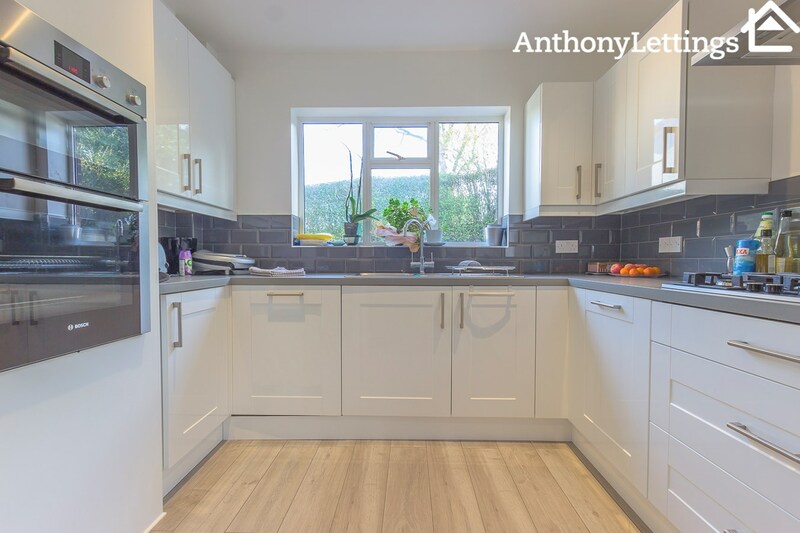 The property comprises large entrance hall, fully fitted kitchen with appliances, large open plan lounge/diner with dual aspect windows and sliding doors leading to large rear garden. 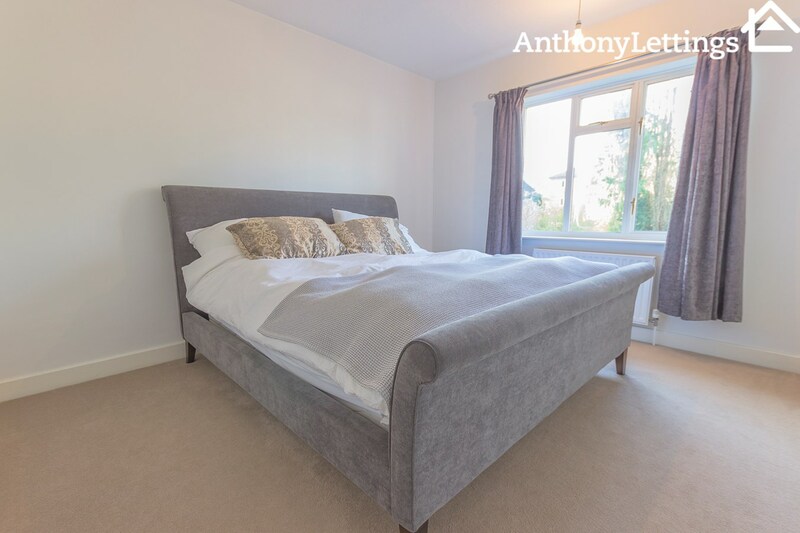 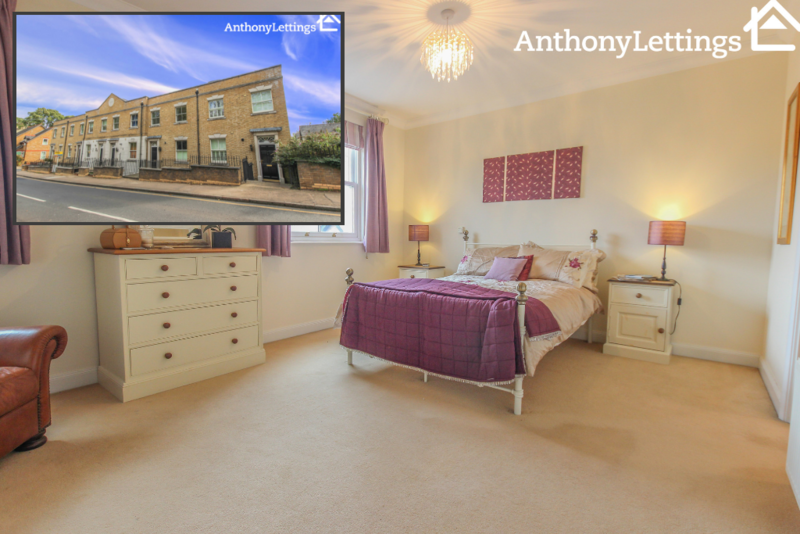 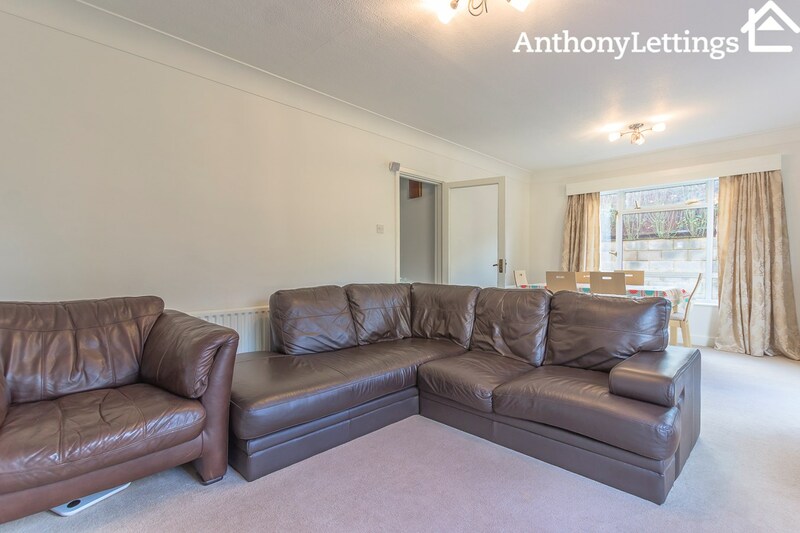 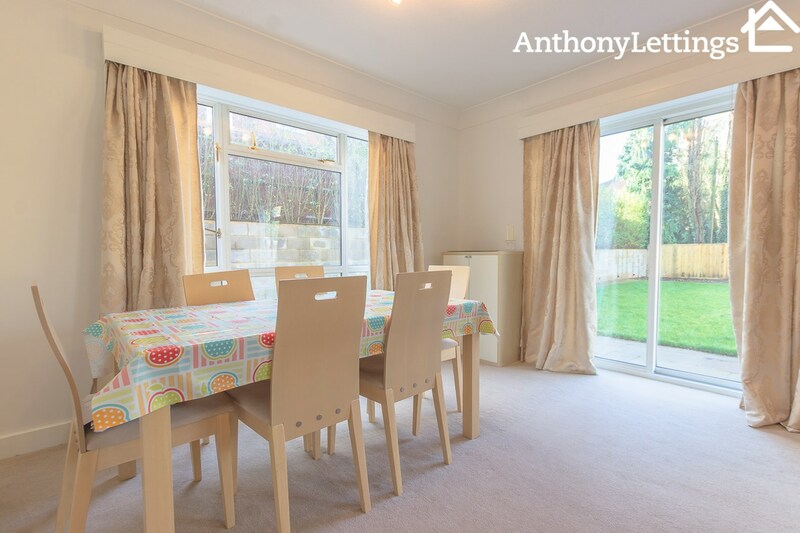 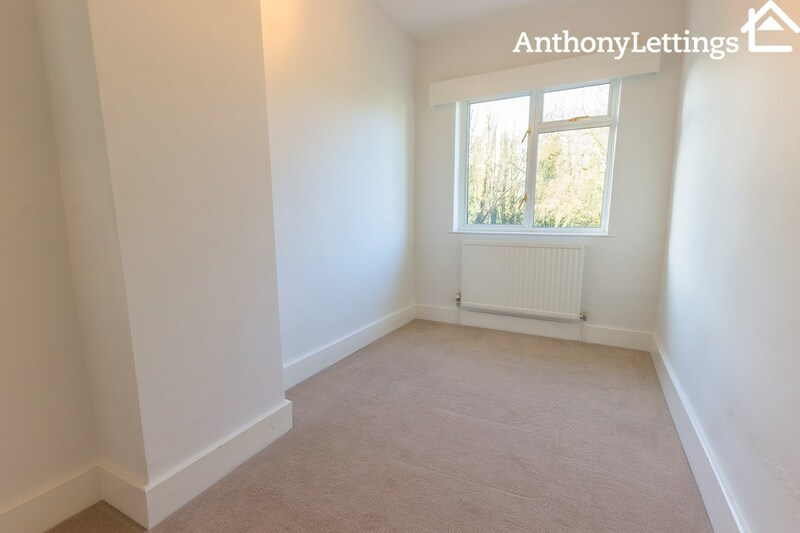 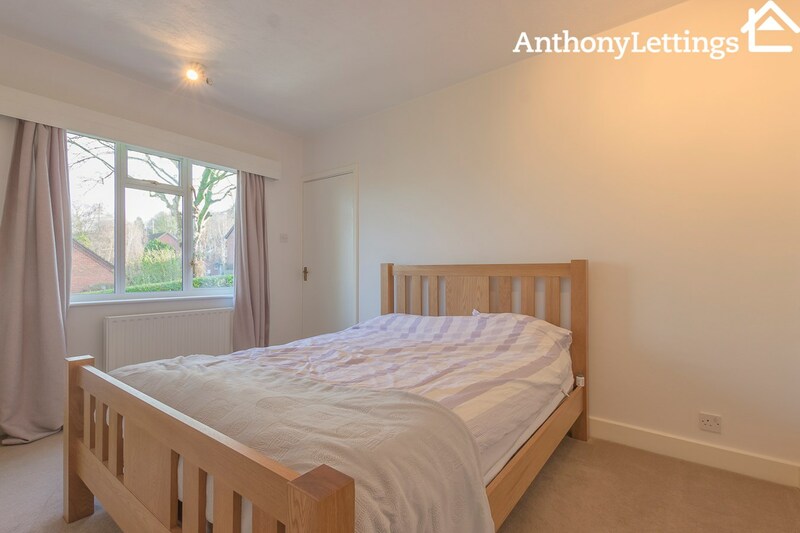 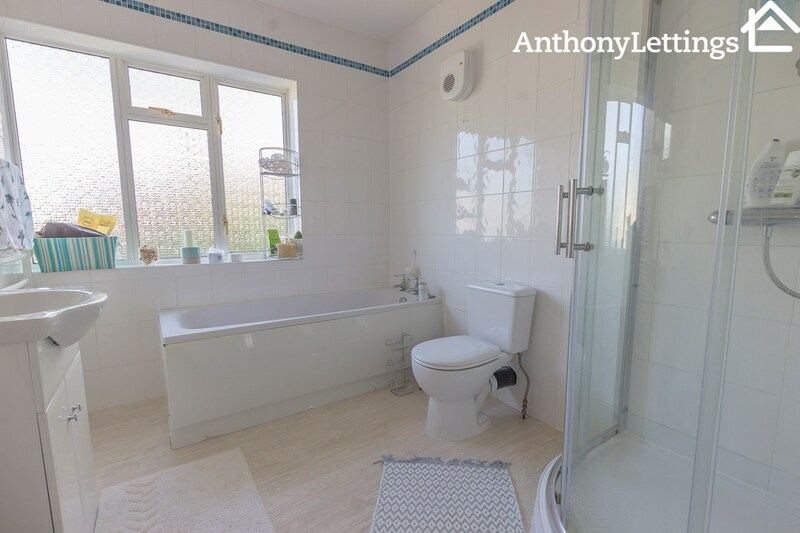 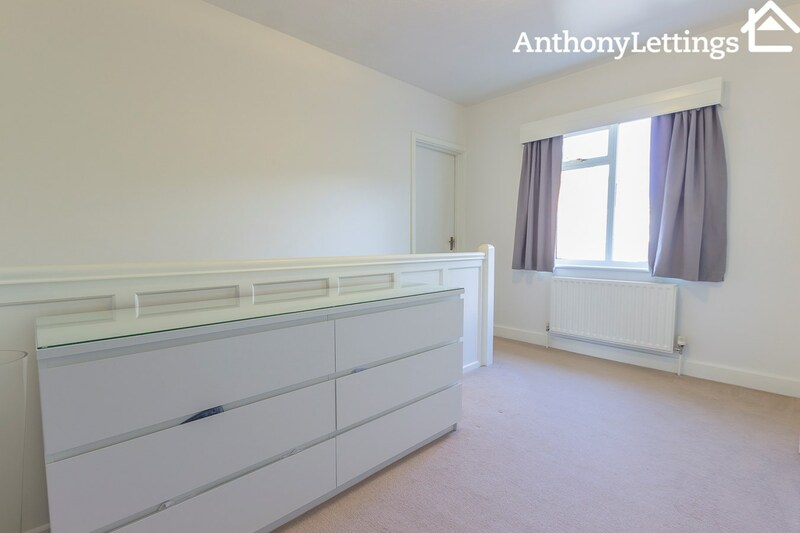 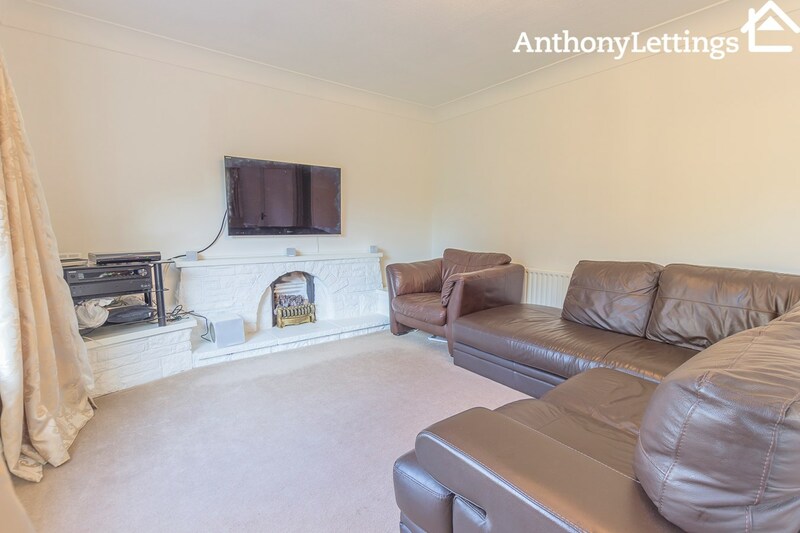 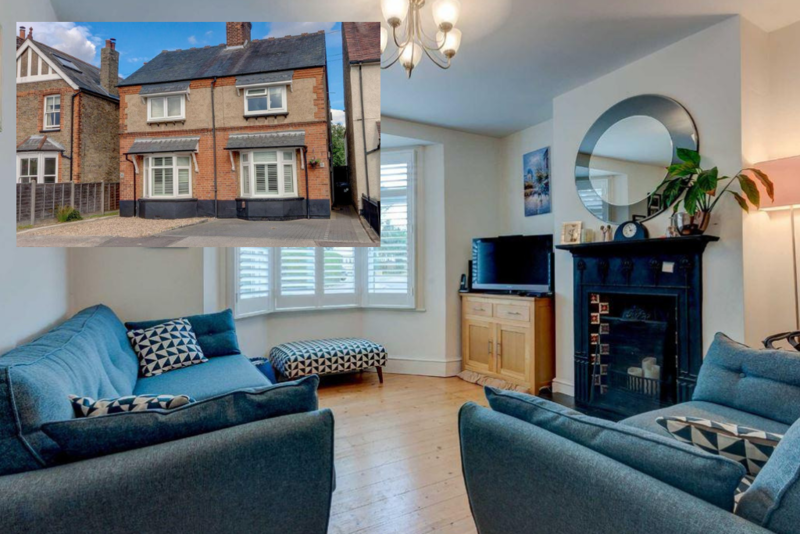 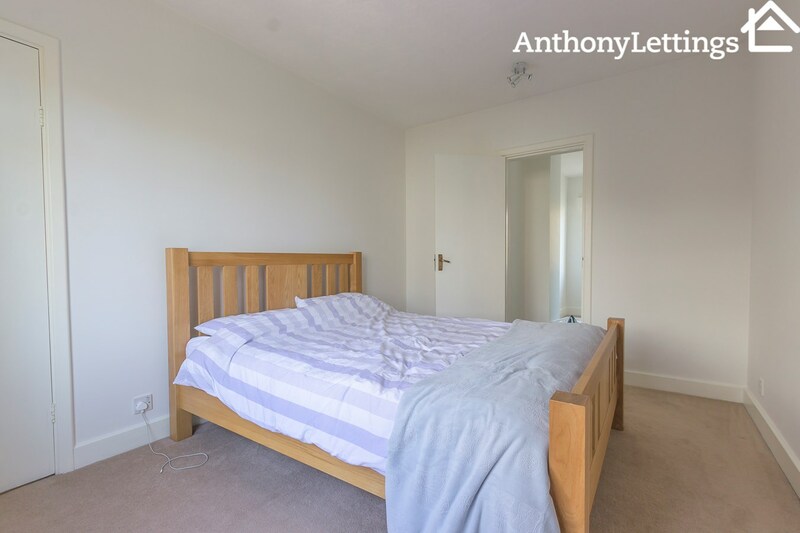 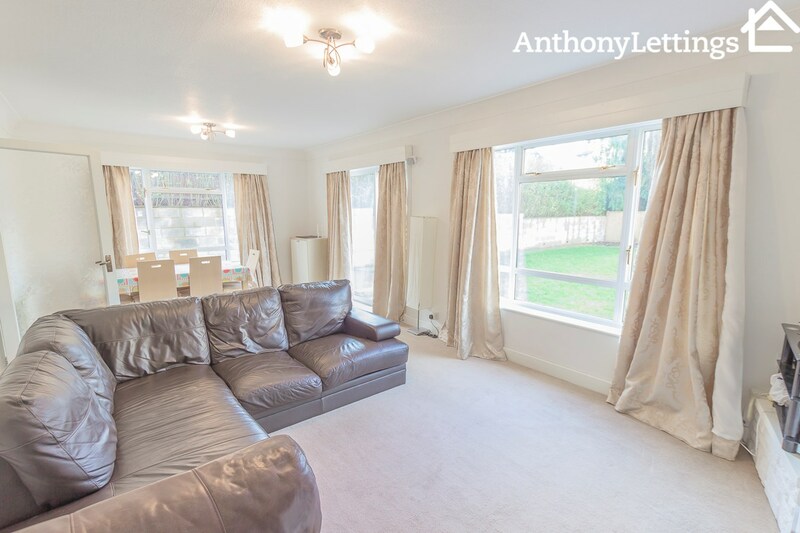 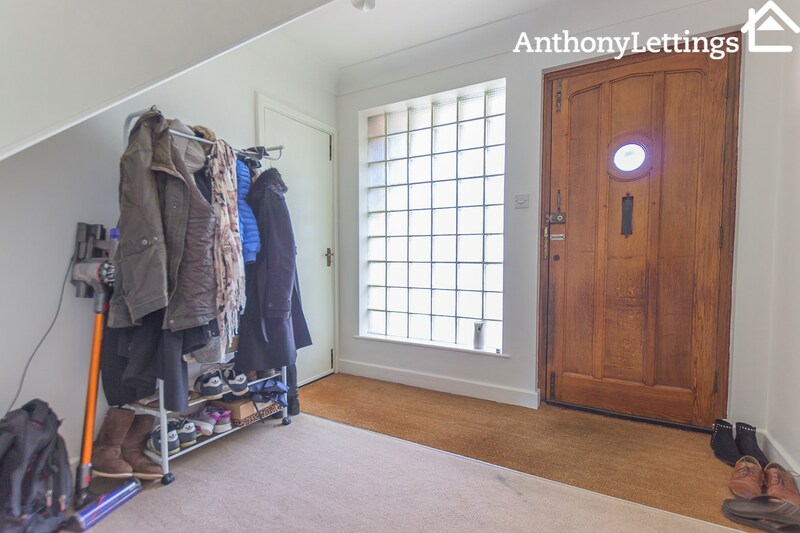 First floor accommodation comprises large landing with storage, three double bedrooms one of which benefits from fitted wardrobe and a smaller double bedroom off of the master, This room is currently used as a nursery or could be altered to suit your needs. 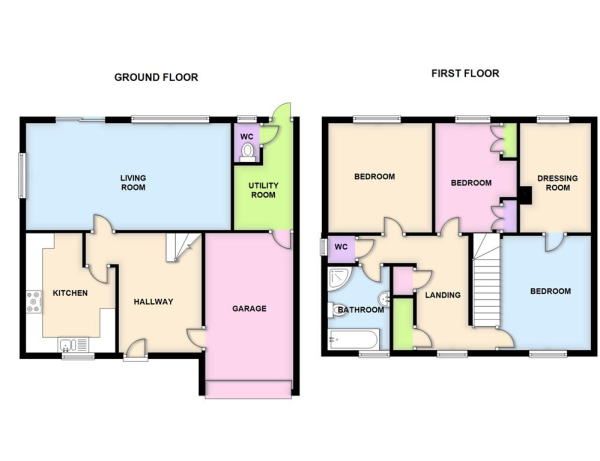 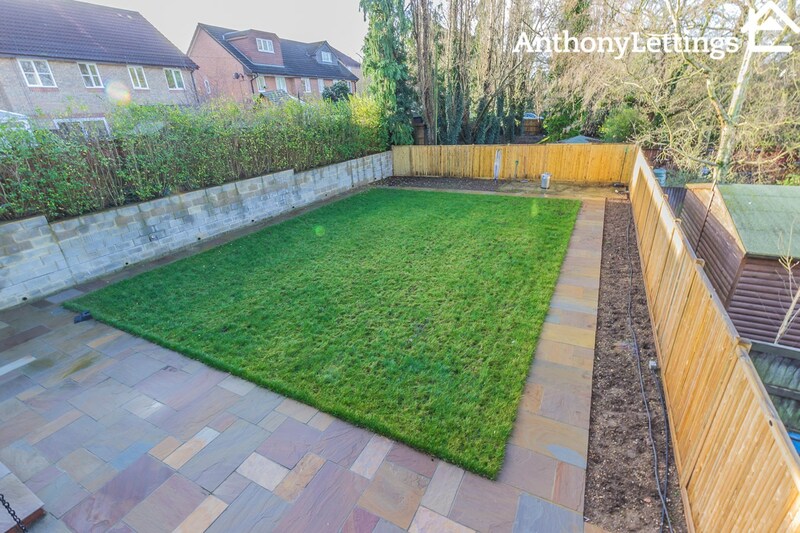 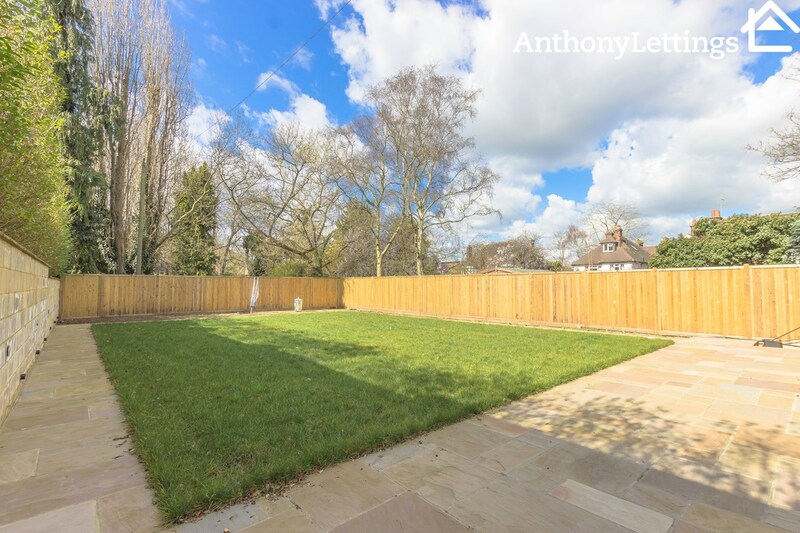 Further benefits include garage, utility room, private gates for driveway and parking for up to 4 cars.